We write on behalf of the Committee on Academic Freedom of the Middle East Studies Association (MESA) to express our concern regarding the sentencing of Professor Sadegh Zibakalam to 18 months in jail for a recent interview that he gave to Deutsche Welle Persian Service, a broadcasting channel that has been banned in Iran since 2009. Dr. Zibakalam, a prominent political analyst and professor of political science at the University of Tehran and Islamic Azad University, gave an interview to Deutsche Welle Persian Service in January 2018. In the interview, he commented on the December 2017 protests against corruption and economic hardship in which tens of thousands took part and during which more than 20 people were killed. In the interview, Dr. Zibakalam highlighted the grassroots component of these protests, in which diverse groups participated and expressed their dissatisfaction with the economic, social, and political conditions in the country. Following the recent interview, Dr. Zibakalam has also been banned for two years from political and social activities, including giving public speeches, writing articles, giving interviews and being active in cyberspace. Dr. Zibakalam has 20 days to appeal the new sentence, which he is planning to do. Dr. Zibakalam’s conviction is a violation of Iran’s obligations under both its constitution and international law. Freedom of thought, opinion, and speech are explicitly protected under the International Covenant on Civil and Political Rights (Articles 18 and 19), to which the Islamic Republic of Iran is a signatory. Further, according to Article 3 (7) of the Iranian constitution, the government is bound to ensure political and social freedom within the domain of the law, and according to Article 9, no authority shall have the right to deprive the people, under the pretext of safeguarding the independence and territorial integrity of the country, of their legitimate freedoms. 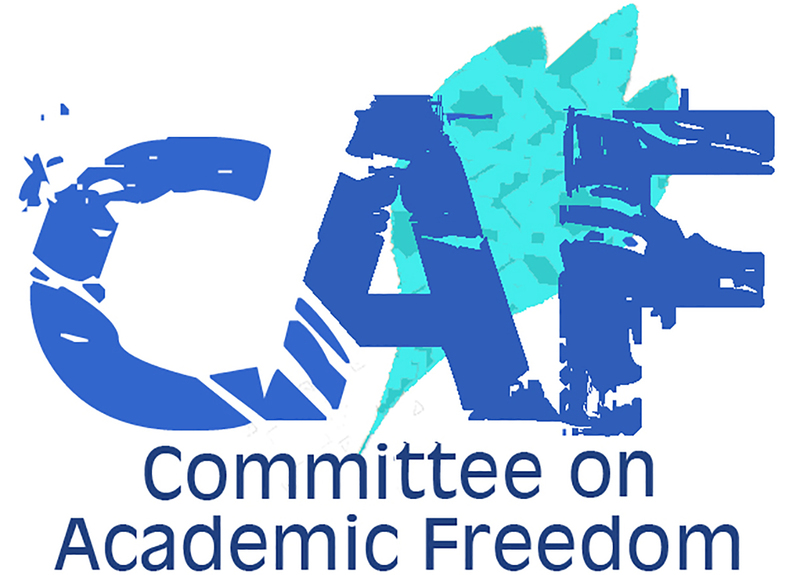 The Committee on Academic Freedom strongly objects to the continued violations by the Iranian authorities of internationally and nationally recognized rights and due process in Iran. We urge you to ensure that the judiciary, especially the Revolutionary Courts, function in a manner consistent with Iran’s national and international legal obligations.